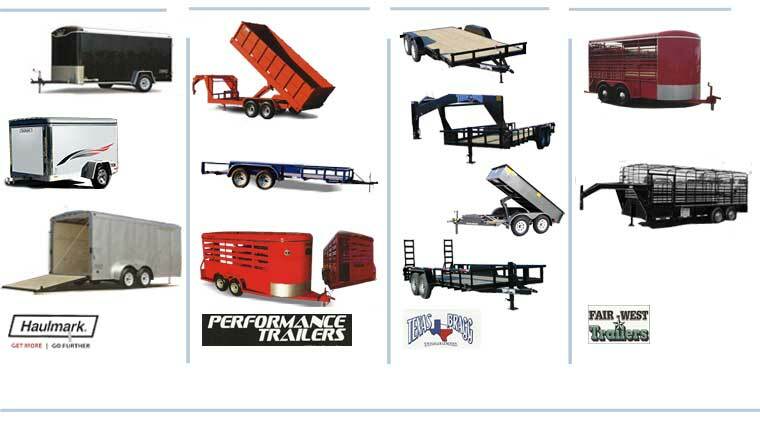 Trailers for construction, farm, or auto hauling. T3 can help you find the trailer to fit your needs. We have trailers in stock or we can quickly and easily order the trailer that will work specifically for you. 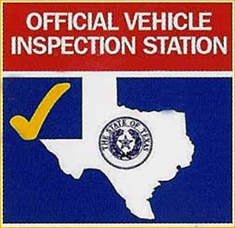 Give us a call or stop by today.